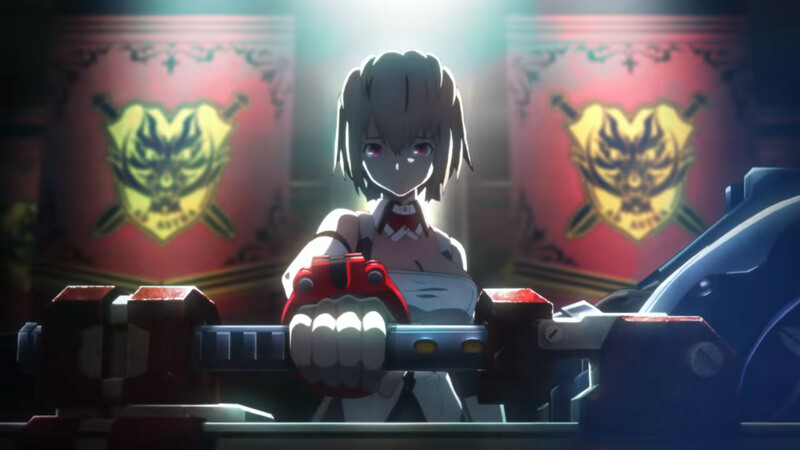 Bandai Namco has released a new trailer for God Eater 3, ahead of its December 2018 release for PlayStation 4 in Japan. The trailer gives some looks at the gameplay and customization aspects in the game and also previews the game’s opening. Japanese idol group, BiSH, performs the opening theme, “Stereo Future.” You can check out the trailer below. God Eater 3 is developed by Marvelous’ First Studio and published by Bandai Namco Entertainment. It is set to release in Japan on December 13, 2018 for PlayStation 4 and February 8, 2019 for PC via Steam. It is also set to release in the Americas and Europe for PlayStation 4 and PC via Steam on February 8, 2019. The western release of the game will feature both the original Japanese voices and English dub for the first time in the series.